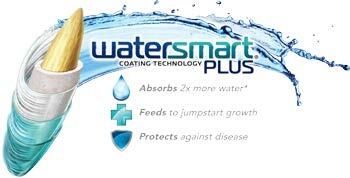 Quickly recovers from heat and drought and spreads to repair wear and tear. 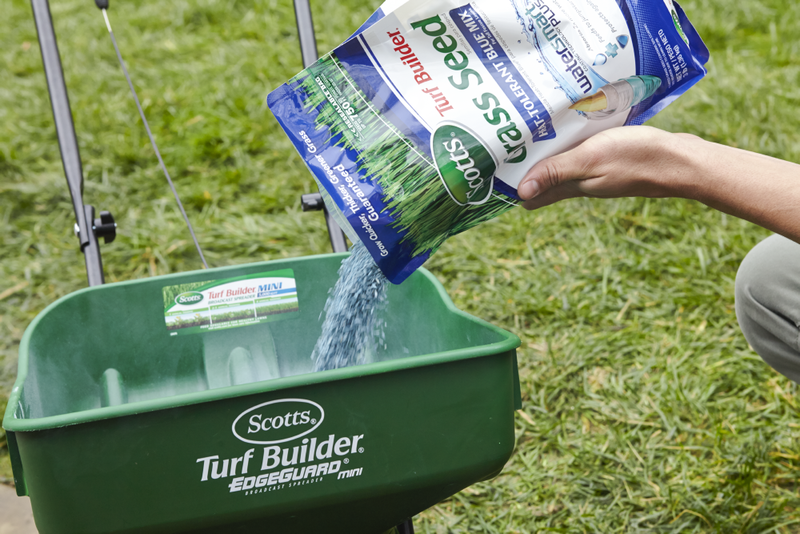 - (Turf Builder® Edgeguard Mini, Basic, Standard, Deluxe Edgeguard, Edgeguard DLX, Lawn Pro & Speedy Green) - Set to 8 for Reseeding and 15 for new lawn/bare spot repair. 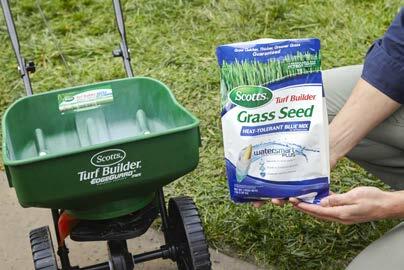 - (AccuGreen, Classic Drop) - Set to 12 for Reseeding and for new lawn/bare spot repair, go over lawn twice. 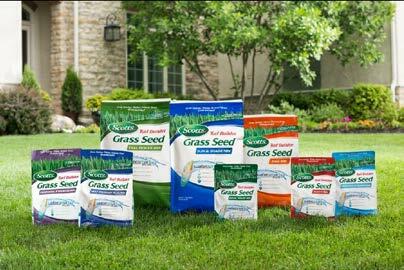 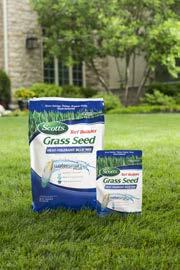 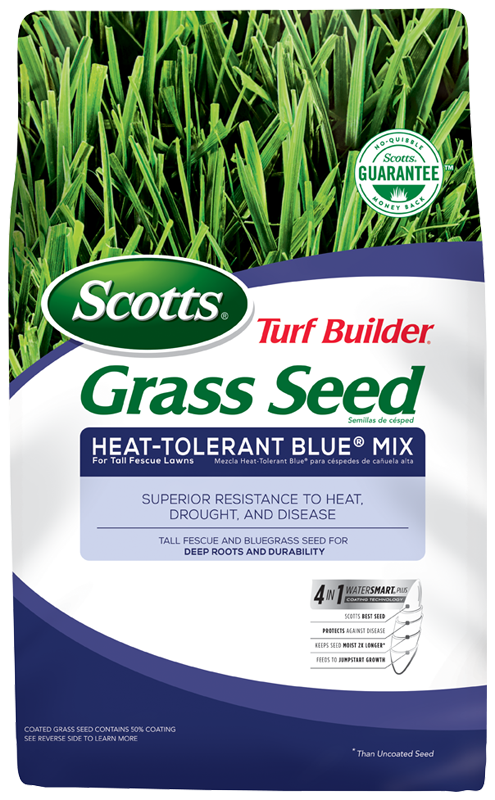 - Set to 5 for reseeding and for new lawn/bare spot repair, go over lawn twice.